We’re doing it again! 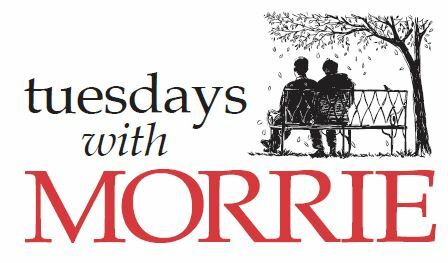 Consider DreamWrights on May 3rd for the 24-hour online giving day in York County. Your donations go toward fabrics for costumes, set design and wireless mics. 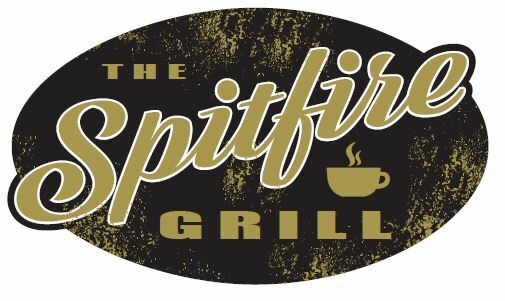 See what’s cookin’ at The Spitfire Grill when the owner starts a contest for the next person to take over this small-town business. This show is full of charm, great songs and a powerful message of finding your home. Save up to $48 by grabbing a 2019 Flex Pass! Available in Full (12 performances) or half (6) seasons! Tickets are general admission and can be used in both theaters. 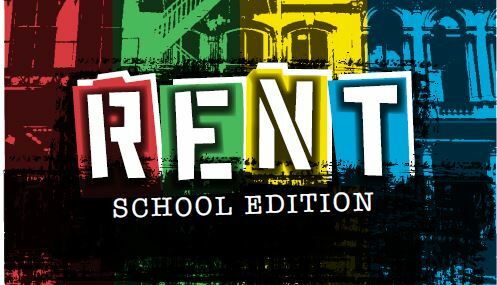 You are not going to want to miss this Broadway classic hitting our stage featuring our local teens. We’re seeking summer camp counselors for our 2019 Summer Camp season! Interested? Email AnnD@dreamwrights.org. We’ve got eight great weeks of summer camps ready to go, all we need is you! New this year, early drop-off and late pickup available! Audition slots are open for members and will open to the general public on April 29! Discover the Magic of DreamWrights! DreamWrights offers inclusive, interactive opportunities for everyone regardless of age or experience. From camps and classes to full-scale productions of timeless tales and iconic stories, children and adults of all ages and skill levels will enjoy a hands-on experience. Whether your passion is being center stage, behind the scenes, or in the audience, DreamWrights offers opportunities to explore the world through creative arts from acting and designing to crewing and stage managing. 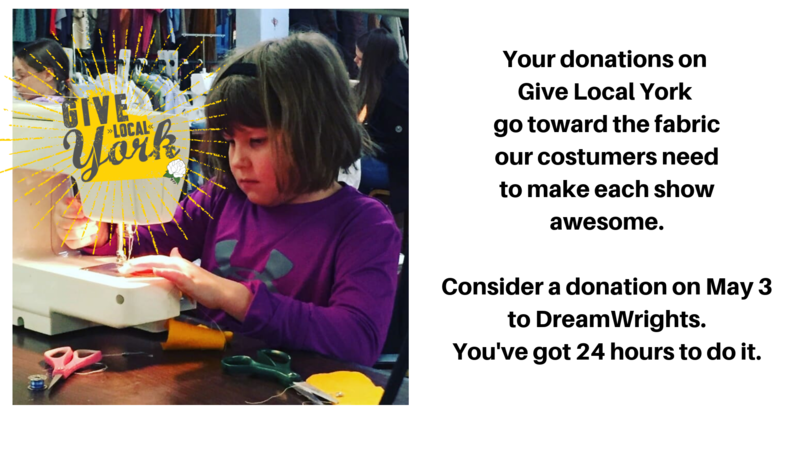 A non-profit organization founded in 1997, DreamWrights was created by a group of families who believed that participation in a quality theatre education program would have a profound and valuable impact on their children. While the organization continues to grow and offer new interactive and educational experiences, this common vision has never changed. Mission: DreamWrights provides creative educational experiences through inclusive inter-generational performance and theatre arts programming. · We build community by maintaining DreamWrights’ unique culture of promoting positive interactions and inclusion among everyone involved. · We build character (self-worth, self-confidence, leadership, respect and responsibility) through the learning experiences inherent in creating art together. · We steward our financial resources in an ethical and responsible manner.